we invite all scouts and guides to join our this years spring camp from 19th to 21st of May 2018. 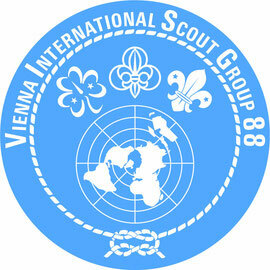 We are going to stay at the scout hut / camp site of „MELScouts“ in Maria Enzersdorf (Lower Austria). · pack list for scouts & guides (there are different ones for each age group). We ask you to fill in the condition form and send it as scanned file to visg88@gmail.com or hand the original over to one of the leaders no later than Sunday, May 13th 2018 (even if your child will NOT attend camp). If there are any further questions, please do not hesitate to contact us!